One family’s dilemma can sometimes be another family’s solution. 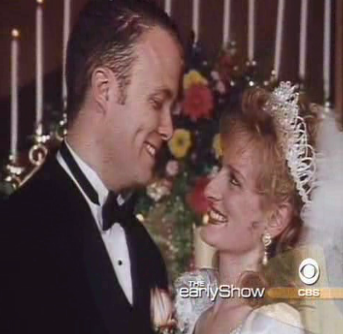 Such is often the case with embryo adoption as shown in a story on The Early Show on CBS. On one side of the country, the Jones family was struggling with infertility and trying to figure out their next step. Thousands of miles away the Wright family was complete and trying to decide what to do with their remaining embryos created through IVF. Embryo Adoption and the Snowflakes program offered the solution. Through Snowflakes, the Wrights donated their remaining embryos to an adoptive family they were matched with, the Jones. Ten embryos were donated, three embryos were transferred and one led to pregnancy and the eventual birth of Trey, the Jones’ first child. See the full story, including a meeting between the Wright and Jones families for the very first time on CBSNews.com.